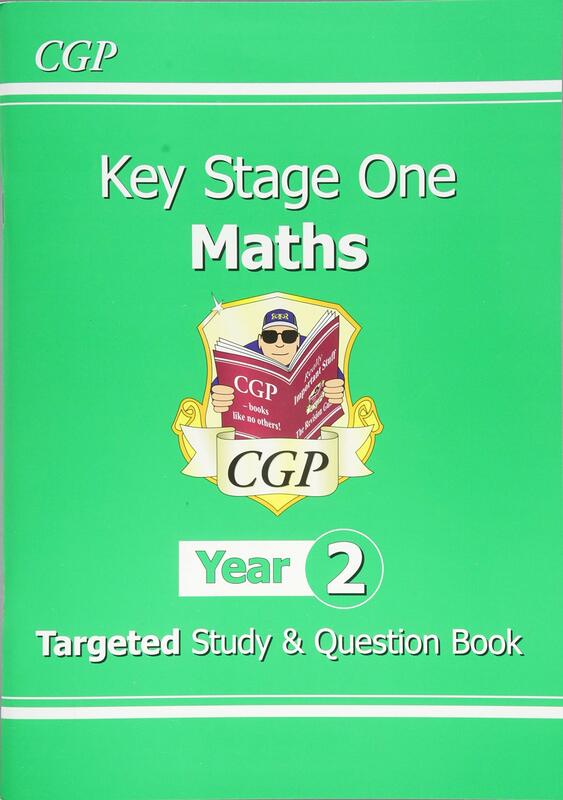 This all-in-one Study & Question book is a brilliant way for Year Two pupils (ages 6-7) to get to grips with Key Stage One Maths. 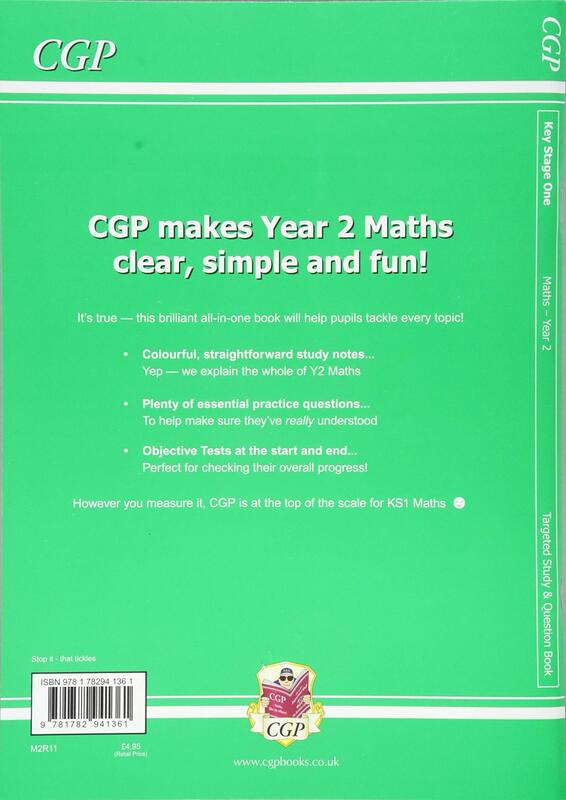 For every topic, there’s a page of clear, colourful notes that summarises all the important skills. 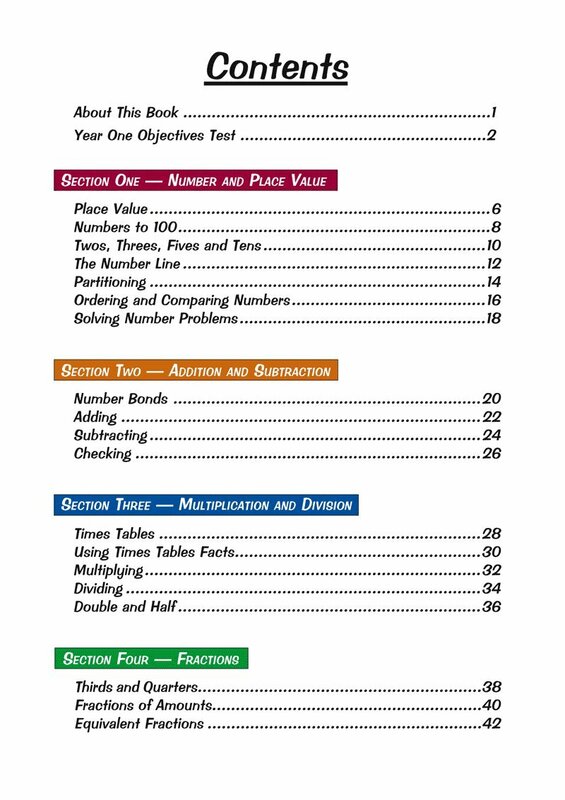 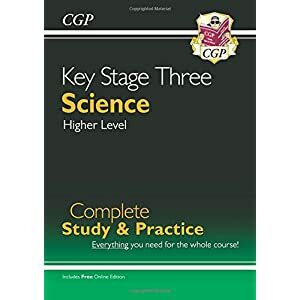 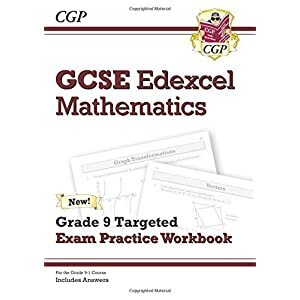 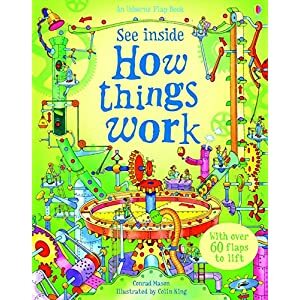 This is followed by a page of practice questions to test children on what they’ve just learned., The book also contains two objective tests – one to assess children’s skills at the start of Year Two, and one to measure their progress at the end of the year. 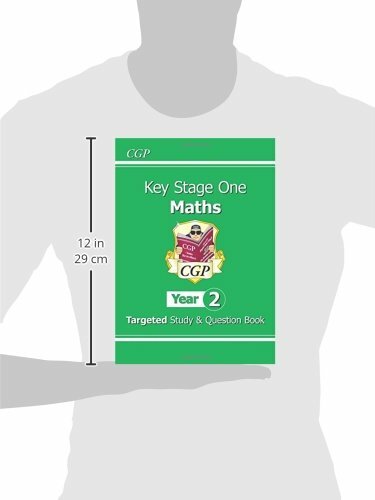 All the answers are included in a cut-out-and-keep section in the middle of the book, and there’s an explanation of all the key maths terms at the back.